Maybe now the kids will listen..., originally uploaded by biroschik2000. 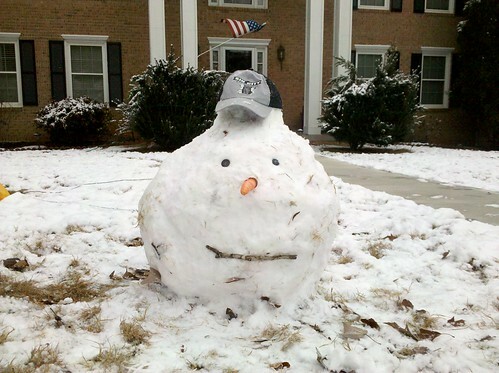 When I tell them you can't wait until "tomorrow" to finish a snowman because the snow won't pack. 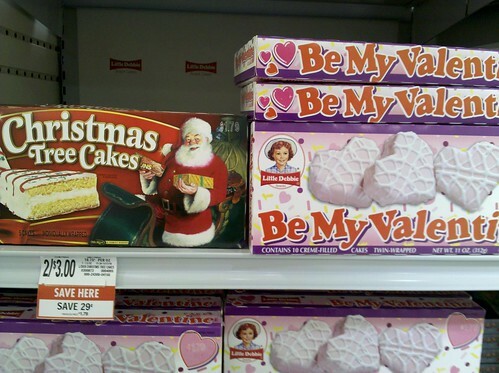 Santa does not want to be your valentine. Santa does not want to be your valentine., originally uploaded by biroschik2000. Why can't stores wait? I took this photo today.